On Tuesday, Foursquare announced a partnership with five daily deal sites including LivingSocial, Gilt Groupe, Zozi, AT&T and BuyWithMe, according to the Wall Street Journal. 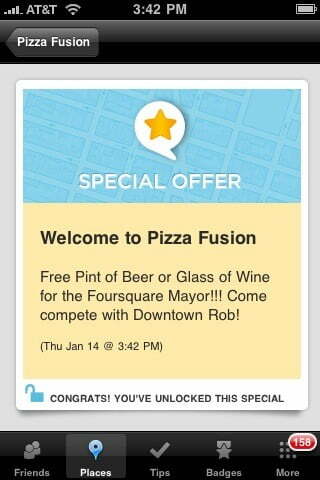 Foursquare is also actively negotiating with Groupon to integrate its feed into the daily deals. When a user checks into a restaurant or shopping store, they will be presented with a daily deal based on location. Foursquare gets revenue from the sale of each deal, but the share is unknown at this time. If successful, this social distribution model for daily deals would help Foursquare create a positive stream of revenue to appease investors. While LivingSocial and Groupon offer a wide variety of deals, Gilt Groupe offers discounts on luxury stores and Zozi offers discounts on activities within a city. Foursquare has its own internal deal program with half a million merchants signed up to offer check-in bonuses, but the company lacks a large sales force to drive daily deal creation and marketing. However, Foursquare has a large database of check-ins that it can compare against the aggregated feed of daily deals from its affiliate partners. Users of the Foursquare service are going to be exposed to more advertising with this new model, but it’s likely that Foursquare will create options for controlling the frequency of deal notifications after the recent overhaul to its notification system. Foursquare is currently valued at 600 million dollars after the company raised an additional $50 million in funding during June 2011. Foursquare believes that the conversion rate for daily deals will be much higher with location-based notifications over traditional email marketing that’s used by Groupon and LivingSocial. The Foursquare service competes directly with AT&T’s location based deals, but AT&T is welcoming the chance to reach coupon purchasers outside the realm of AT&T service. 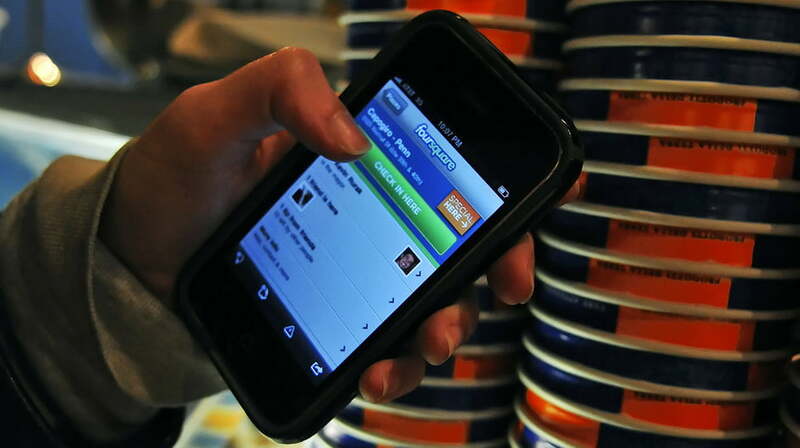 Foursquare is also facing competition from Facebook and its recent foray into daily deals as well as Google Offers, AmazonLocal and Groupon Now.